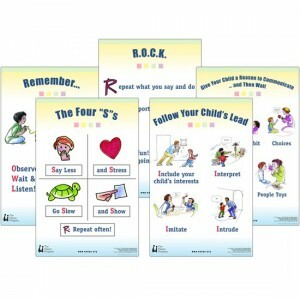 More than Words -4 Poster Pack The Four S ROCK Remember Follow – These posters present key strategies from the More Than Words Guidebook that parents and professionals can use to foster the social and communication skills of children with autism spectrum disorder. More than Words -5 Poster Pack The Four S ROCK Remember Give Follow – (Discontinued – limited stock) – These posters present key strategies from the More Than Words Guidebook that parents and professionals can use to foster the social and communication skills of children with autism spectrum disorder. The colourful illustrations help parents remember the strategies and are a fun addition to your More Than Words Program, or to your clinic or office. 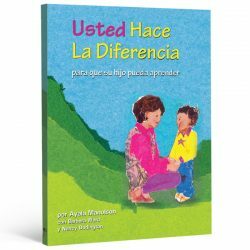 This delightful DVD is a fun and practical resource for parents, caregivers and family support professionals. 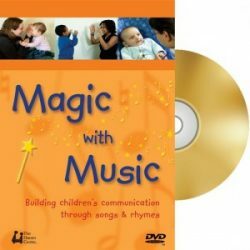 Magic with Music which clearly demonstrates how to enrich a child’s social, language and early literacy development using songs and rhymes. Suitable for use with babies, toddlers and preschoolers.